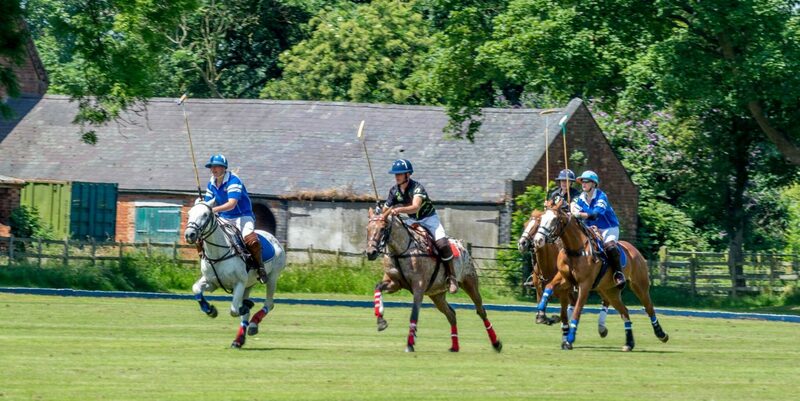 With polo now accessible to all, Rugby Polo Club has become the most popular location for corporate entertainment and sponsorship opportunities. We cater for all levels of riders from no experience at all, to the advanced player and we have ponies to suit all abilities. Polo is a great sport for team building. Whether they are on the ball or off it, your colleagues will have a job to do every minute they are playing, a contribution to make to the team’s success. They will never have an experience like this. A corporate day course starts at 10am with tea, coffee and biscuits in the Chukka bar and a briefing about the day ahead. We then jump on the horses and start off with an introduction to the required riding style, basic control of a pony and then some basic shots. Those new to riding will quickly learn the basics too. 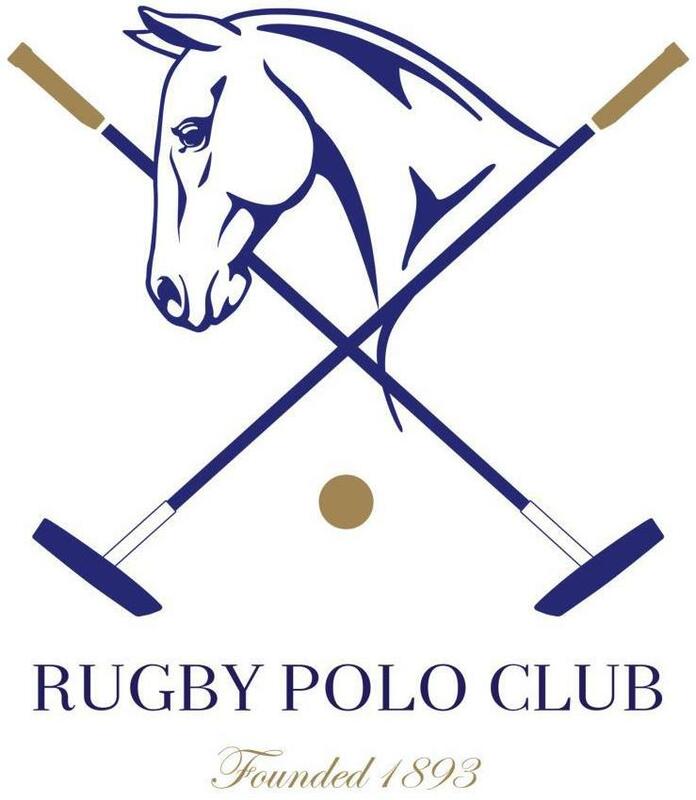 After a superb lunch in the Forge restaurant there will be a session on rules, tactics and an introduction to chukkas using the tactics board. Mounting up again in the afternoon, we will focus on tackling and further practice on some more advanced shots. 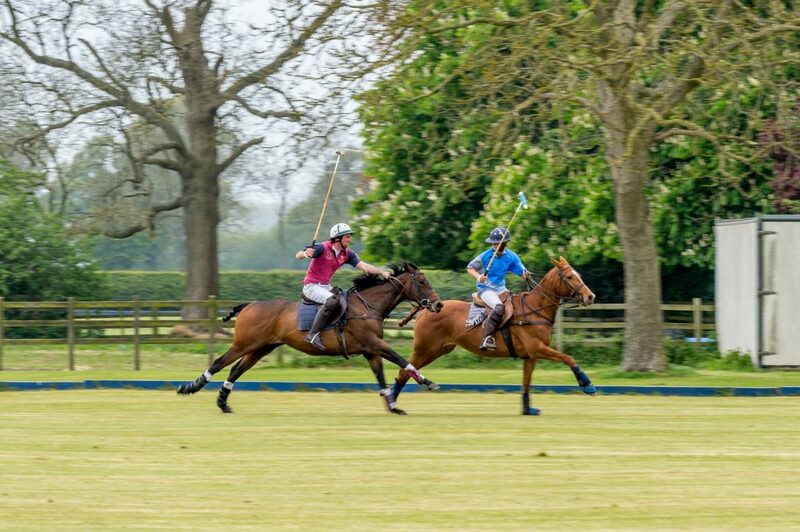 The course finishes with a mini tournament, putting everything into practice and playing chukkas in matched teams. Matches finish around 5.00pm. A similar format to the full day and including lunch however, run from 10am until 1pm, there is less time to put everything into practice. Although just as exciting! We also run a split lesson where half the group is taught for half the day and vice versa, again including lunch and a mini tournament for all in the afternoon. The same content will be covered in this format and is recommended for groups of over 10 people. Not only do these sports satisfy the appetite of thrill seekers in a professional, friendly and fun environment, but they also make for a relaxing, yet thrilling spectator sport. Join us on a weekend at one of our tournaments. All spectators welcome with free entry. 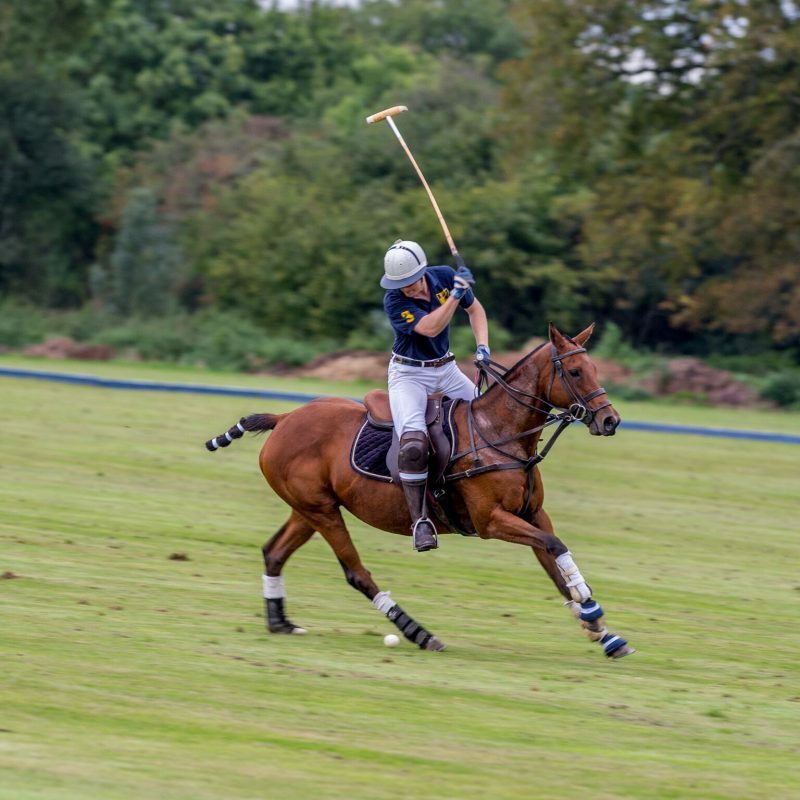 Come any day but we particularly recommend you come on a Wednesday or Friday as the course can be followed in the evening by our members’ club chukkas, great spectator entertainment. We can also put on a BBQ at our pitch side clubhouse. All costs include the hire of our horses. We also provide all the equipment needed to play.